Congrats to the Sandy Shoes 5K Winners! 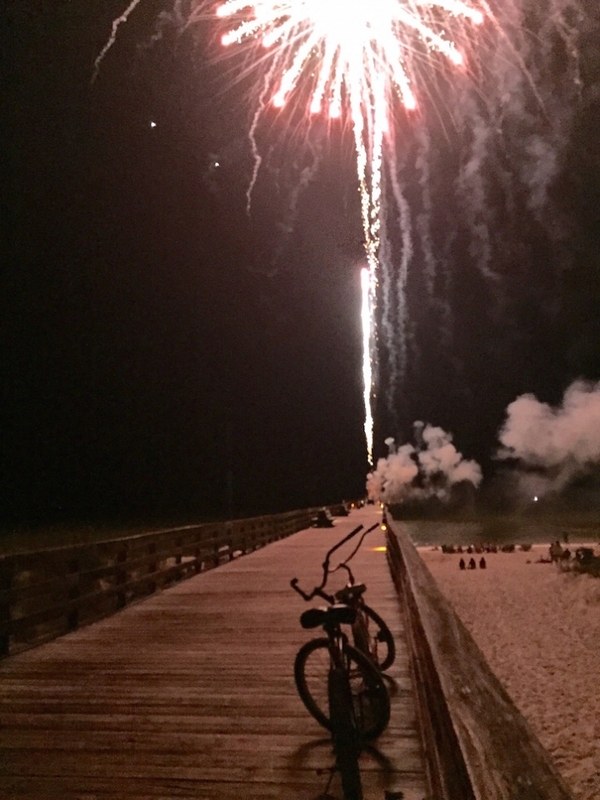 Mexico Beach’s Annual Best Blast on the Beach Fourth of July celebration was amazing, as always! We began the day with the annual Sandy Shoes 5K Fun Run and had over 400 participants. Folks from all over the country came to town to enjoy the festivities and many of them got up bright and early to lace up their running shoes and hit the road to compete for the honor of winning the Sandy Shoes 5K Fun Run. We are so proud of everyone who participated, and would like to extend special congratulations to all the winners in their respective age groups! And if you’re looking for another great race with the advantage of flat courses and amazing scenery, check out the biannual Beach Blast Triathlon and Duathlon! 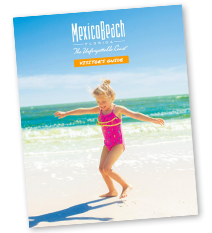 The fall event is coming up September 12, 2015, and is your chance to test your skills running, biking, and swimming along the Gulf of Mexico from Port St. Joe to Mexico Beach during this USA Triathlon-sanctioned event. The day ends with a well-deserved celebration at Veteran’s Memorial Park in Port St. Joe. Learn more or register today at www.beachblasttriathlon.com.